Ever been at Davids Place? How was their services? 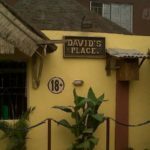 Davids Place Hotel is situated along Ire-Akari Estate Road, Isolo. Each room is air conditioned and comes furnished with work table and chair, a television and an en-suite bathroom. 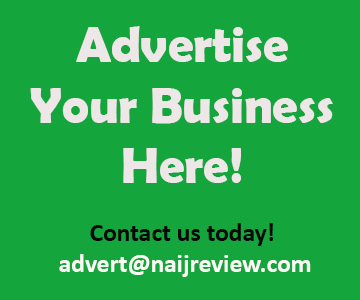 The onsite restaurant serves local Nigerian dishes in menu options daily while the bar serves alcoholic and non alcoholic drinks.